It’s the second episode of new Inside The Sports Car Paddock interview show and our guests include CORE autosport race engineer Jeff Braun who tells Marshall Pruett about the rules and management process involved with drive-time in IMSA. 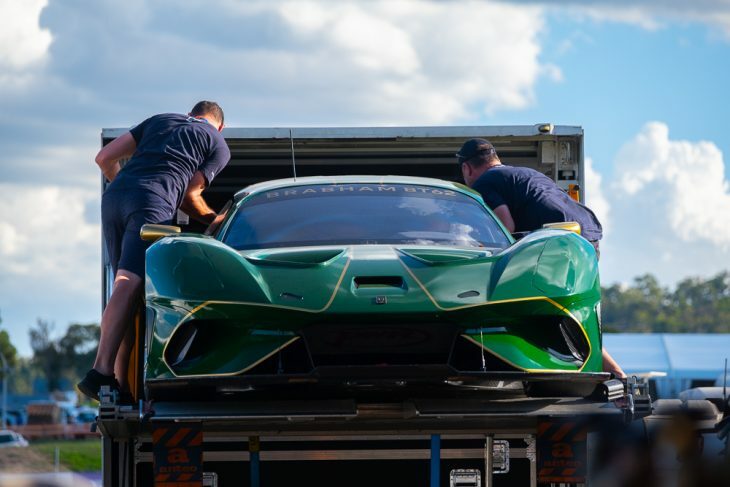 And from Australia, Graham Goodwin met with David Brabham after his new BT62 supercar set a lap record at Bathurst, spoke with BMW Motorsport boss Jens Marquardt on the brand’s GT racing plans, sat down with Audi Customer Sport director Chris Reinke on a similar topic, and closed with Bathurst 12 Hour race director Kurt Sakzewski. The full archive of podcasts is available on the Marshall Pruett Podcast Facebook page.